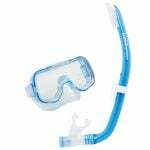 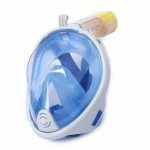 To enjoying the underwater world you need to have a proper fitting mask and a snorkel that suits your needs. 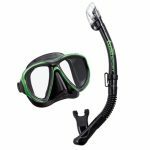 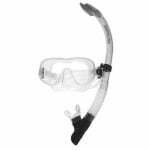 International Diving Centre has a large range of for Mask and Snorkel sets including a Full Face snorkel set. 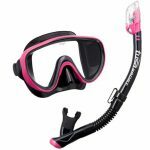 Knowing what type of snorkeling you will be doing is the first step in choosing the proper model. 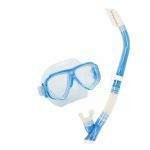 All the staff at International Diving Centre are certified Scuba Instructors and will happy to discuss any questions or concerns you have about our products.